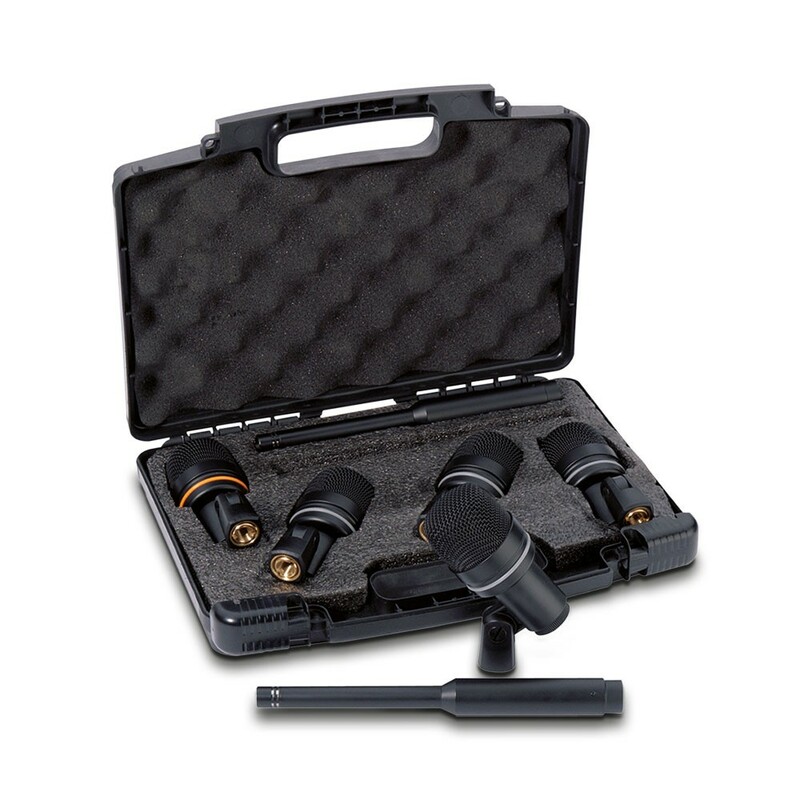 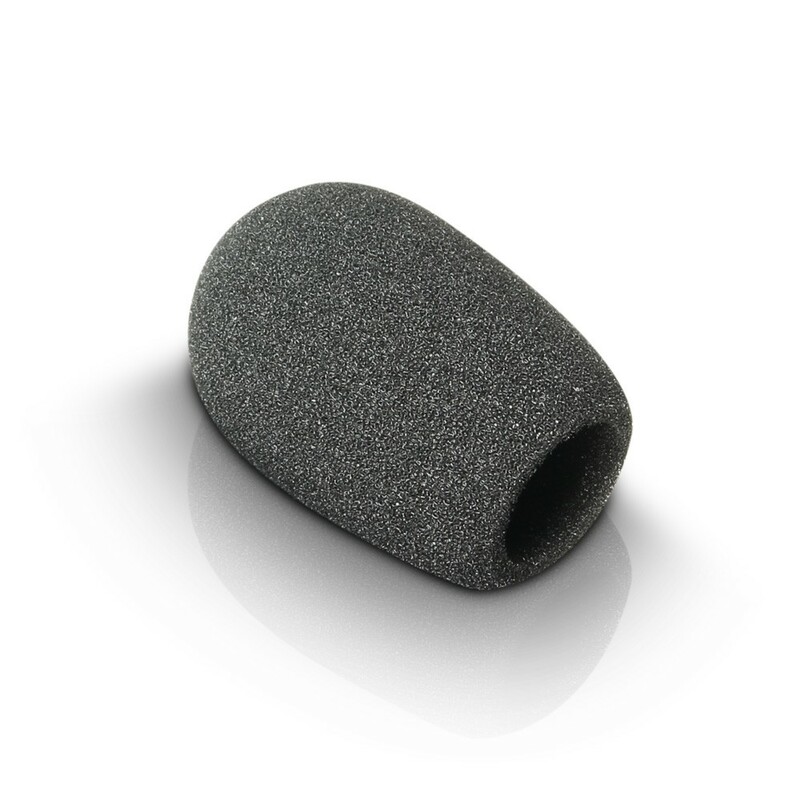 Microphonesand microphone accessories are available in many versions for all professional applications: onstage, in the studio, and wherever clear and precise reproduction of voices and instruments is required. 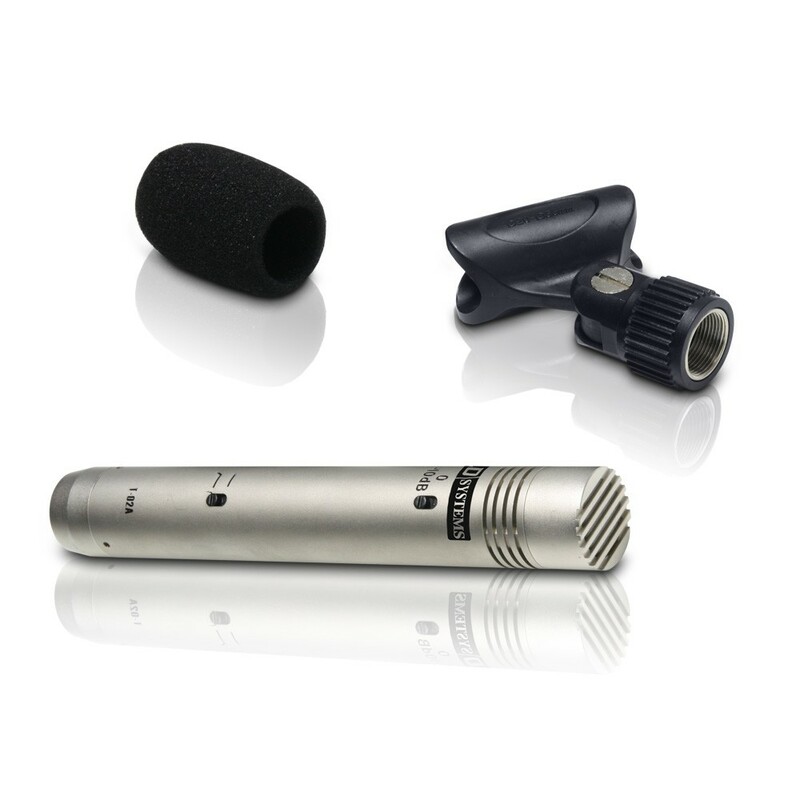 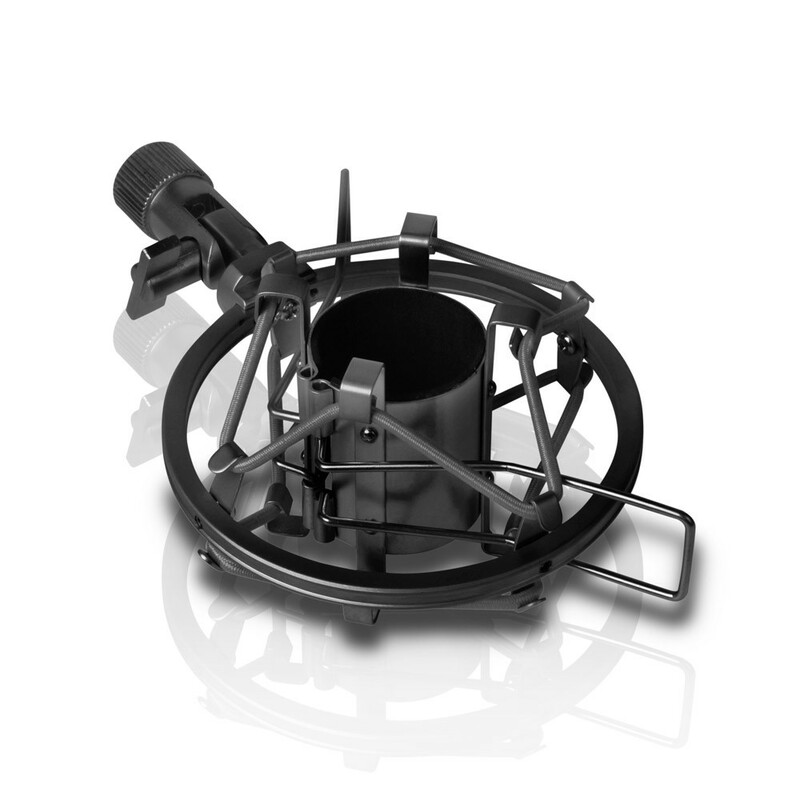 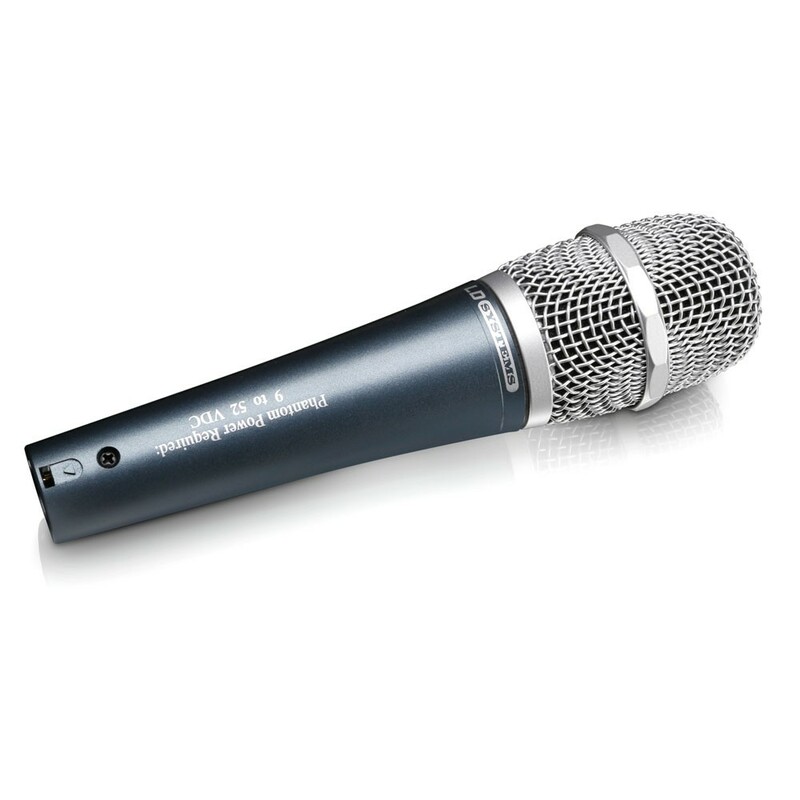 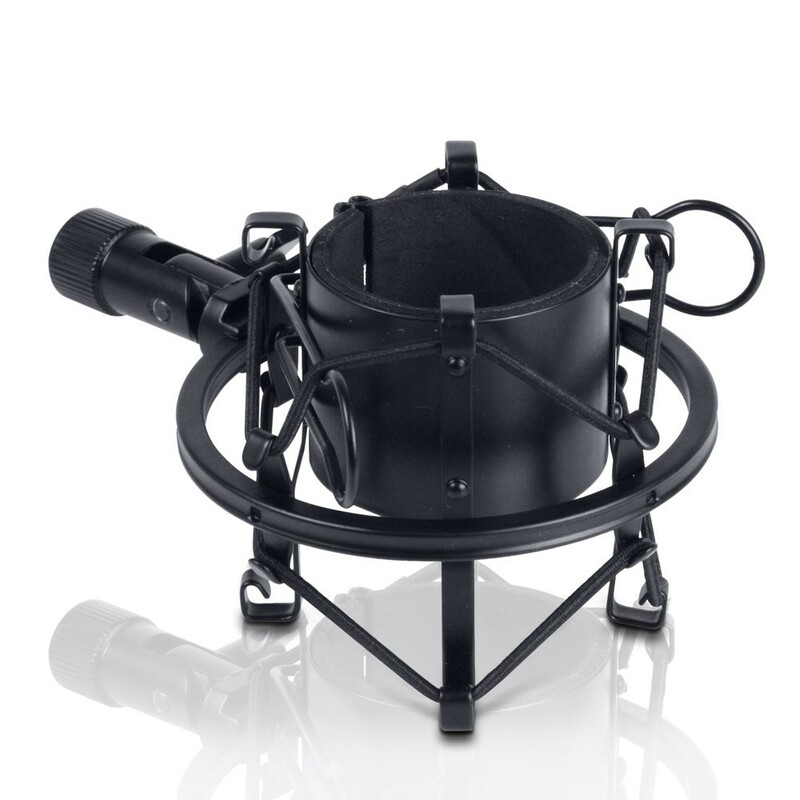 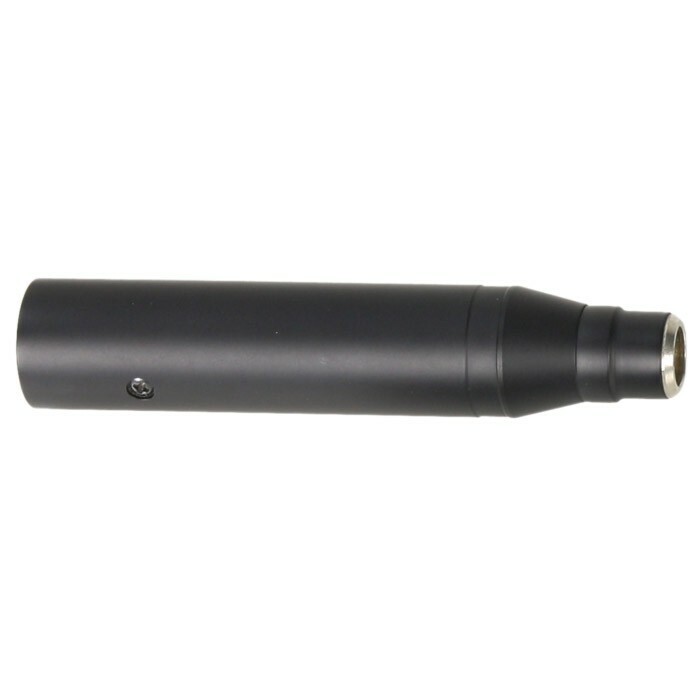 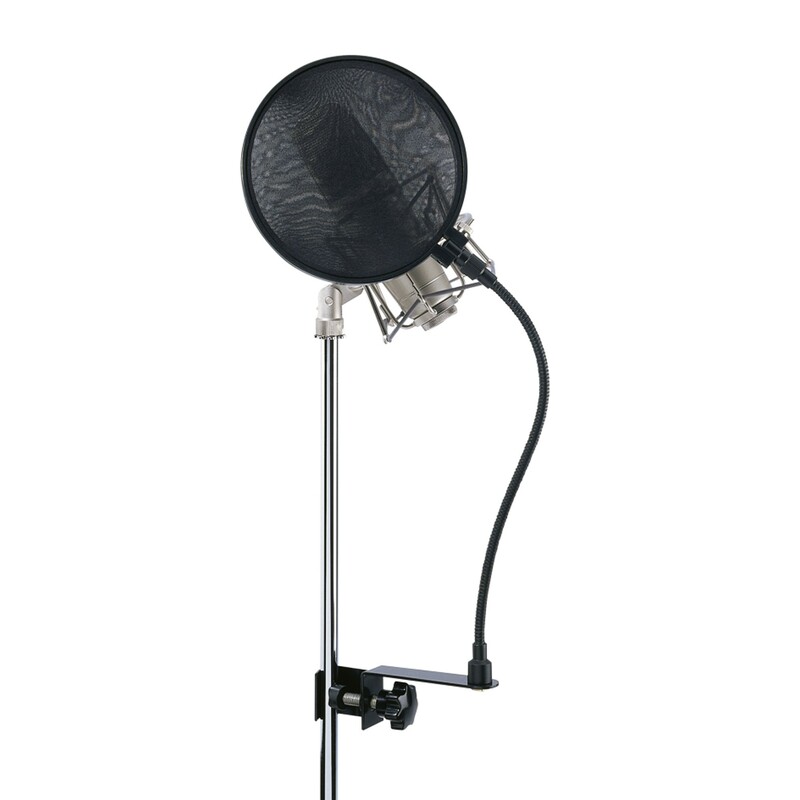 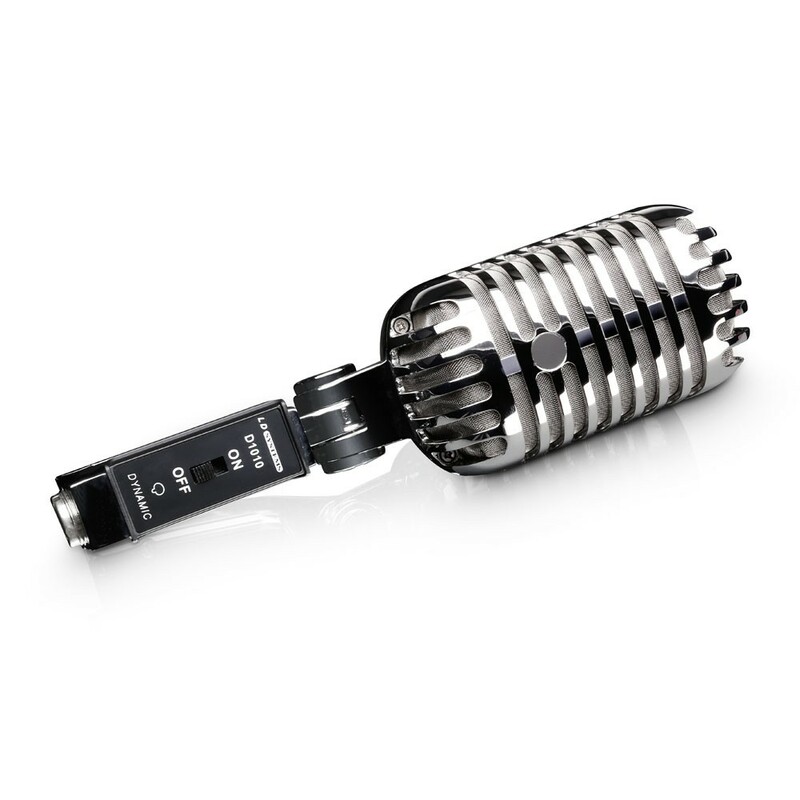 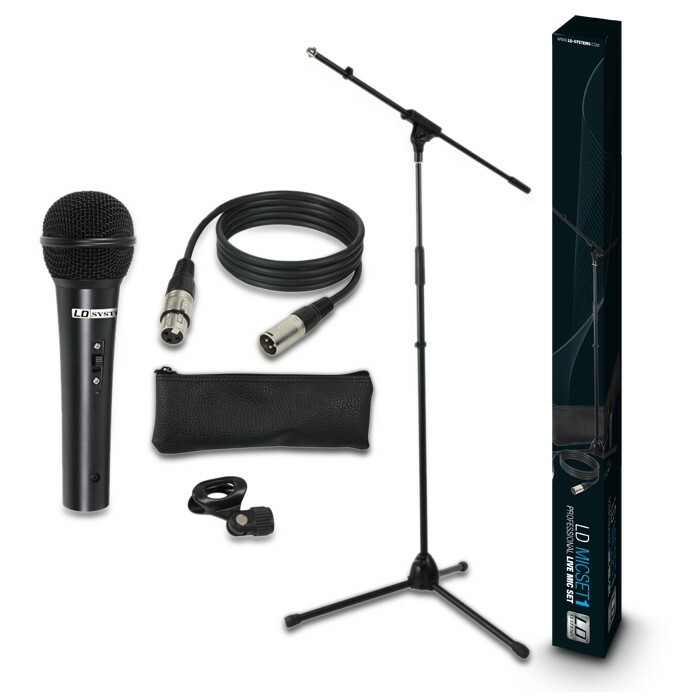 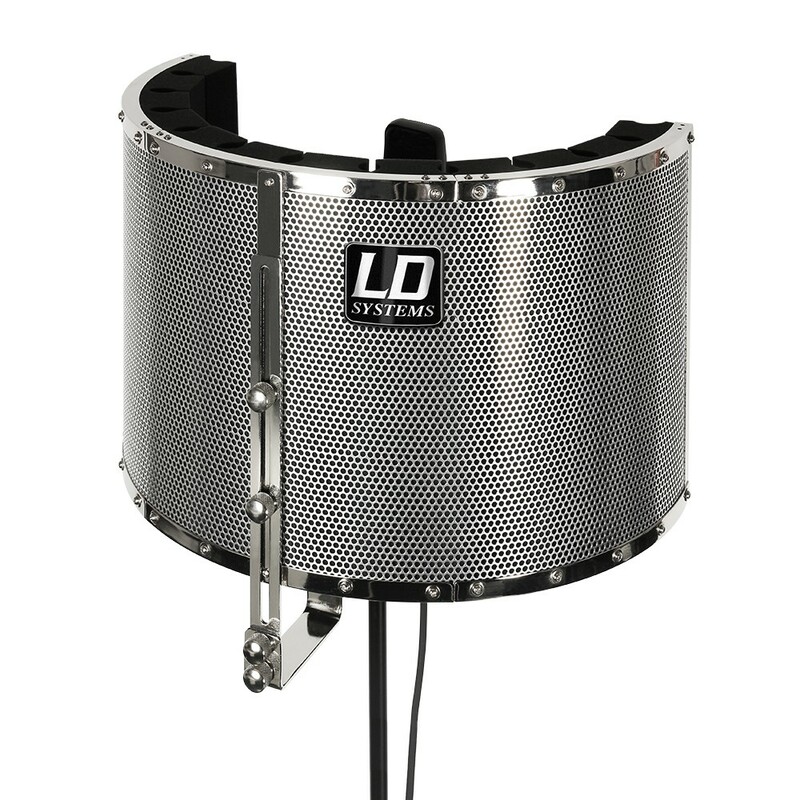 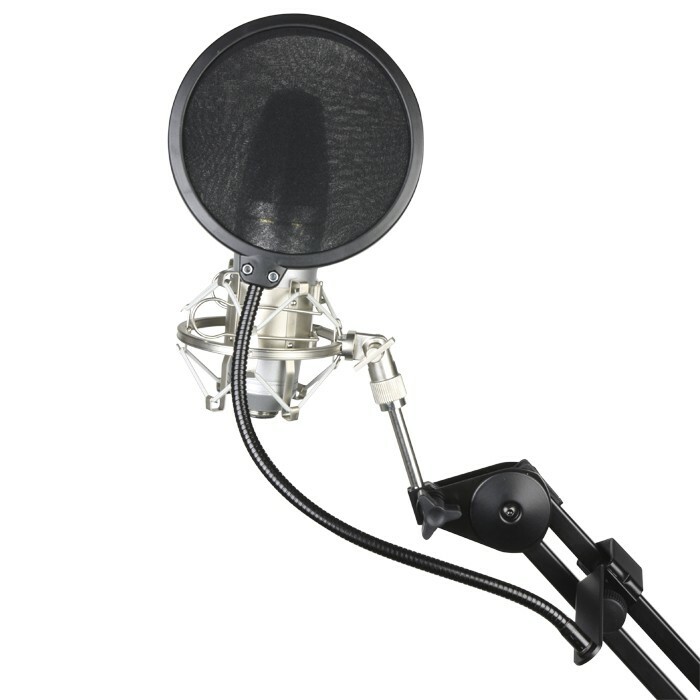 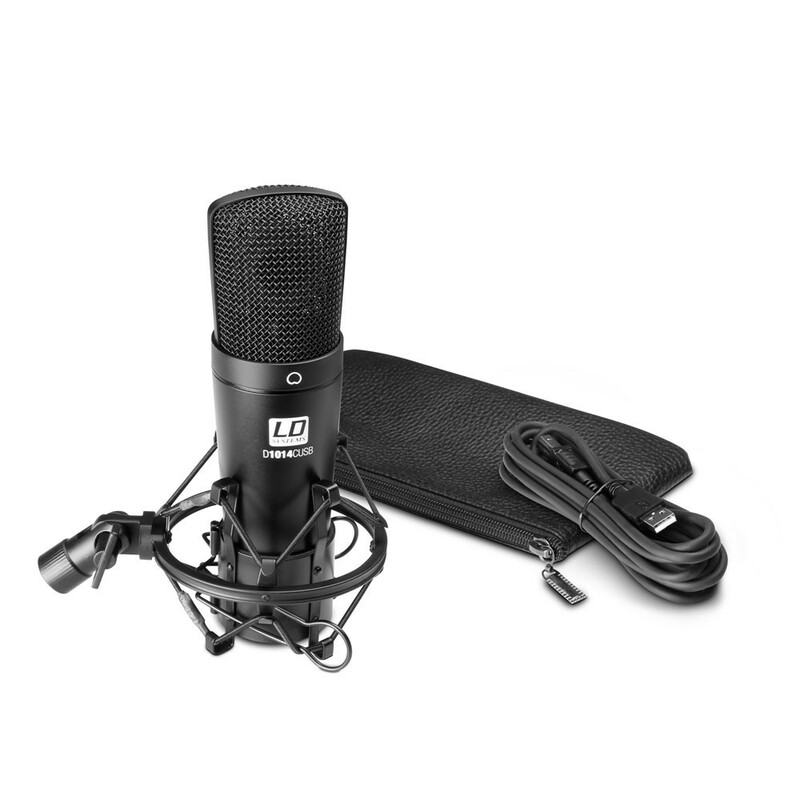 These include dynamic vocal microphones, condenser microphones, and microphones for drums or wind instruments, as well as USB microphones for podcasting or home recording. 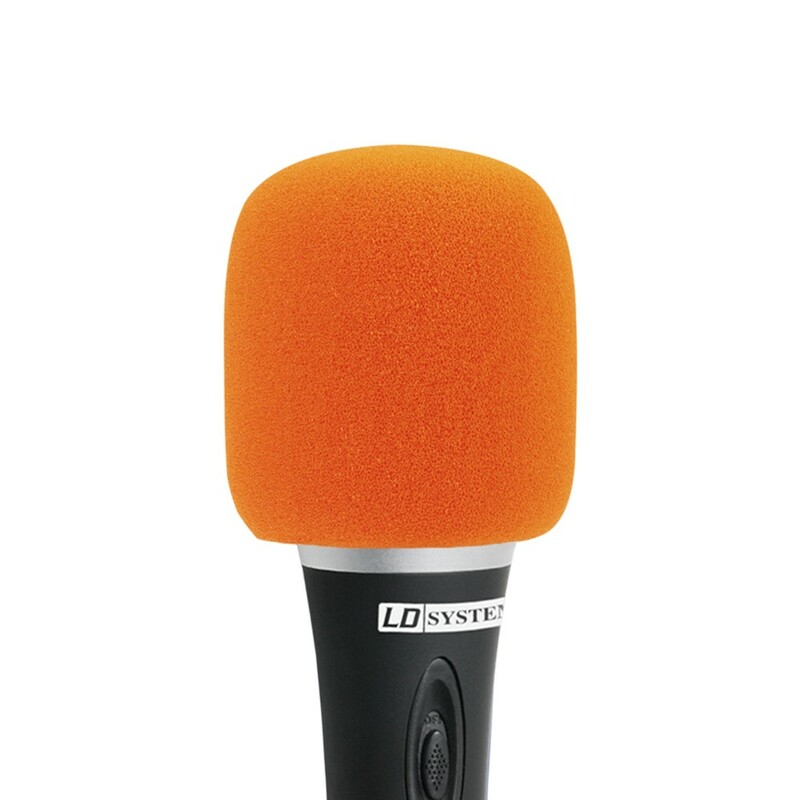 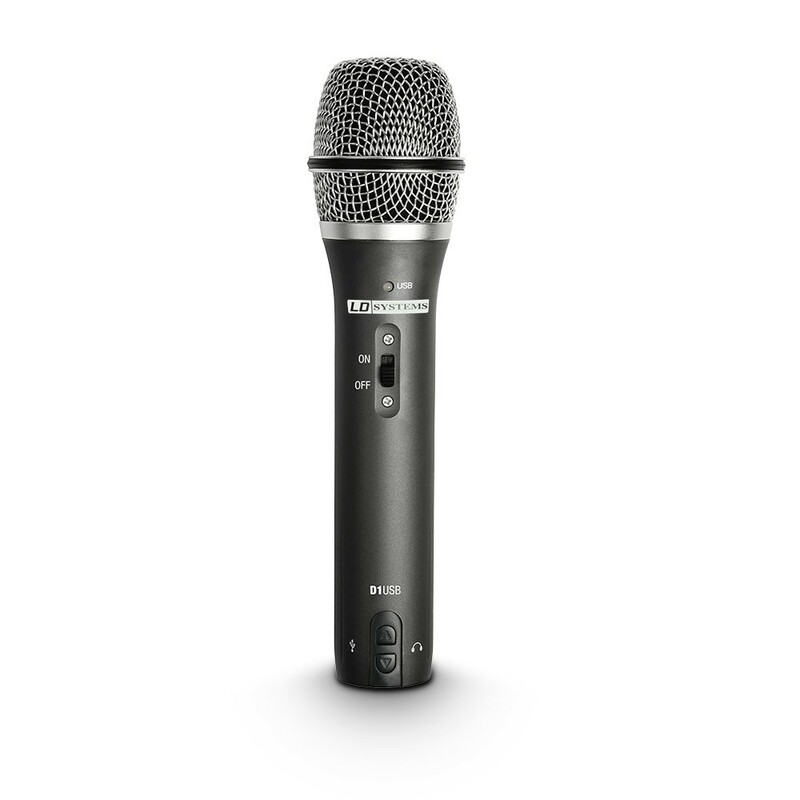 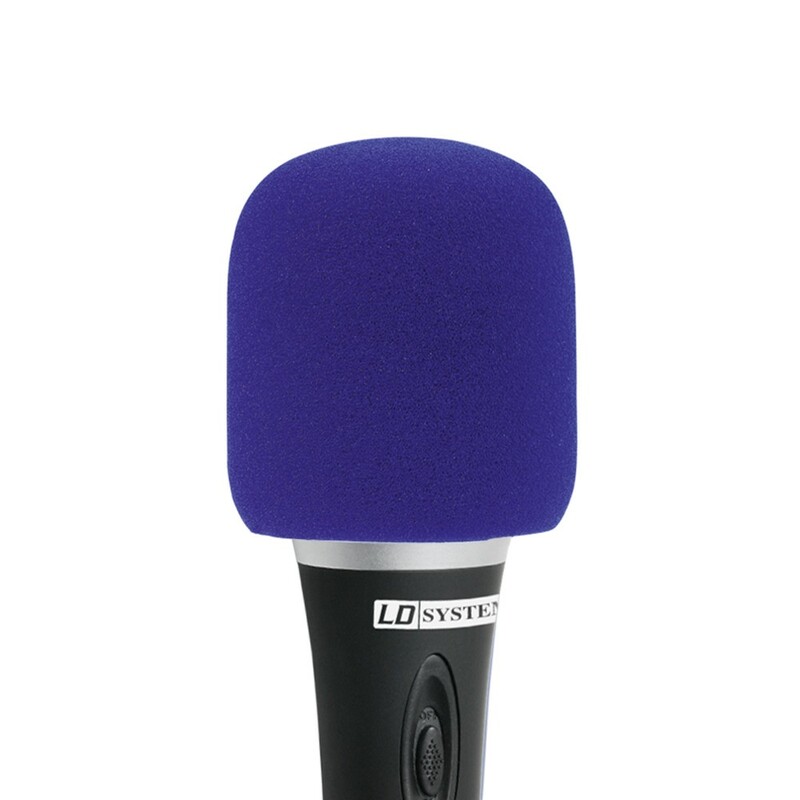 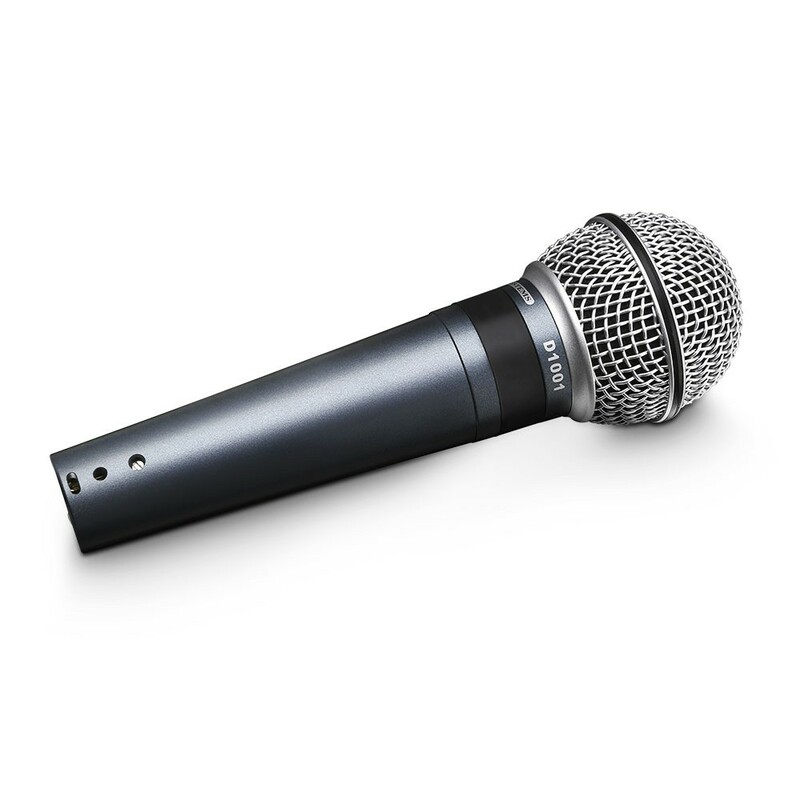 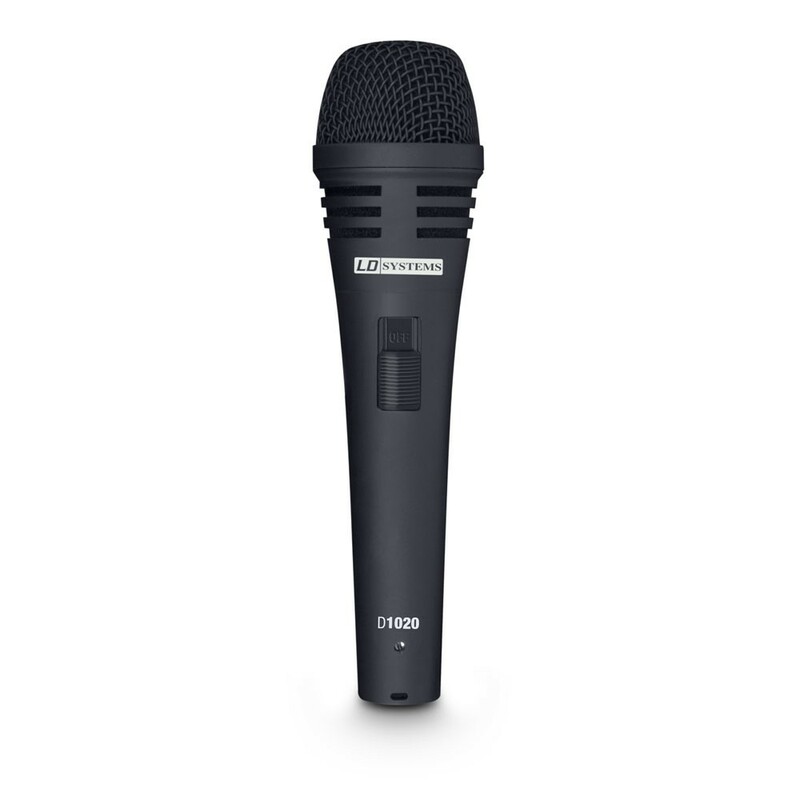 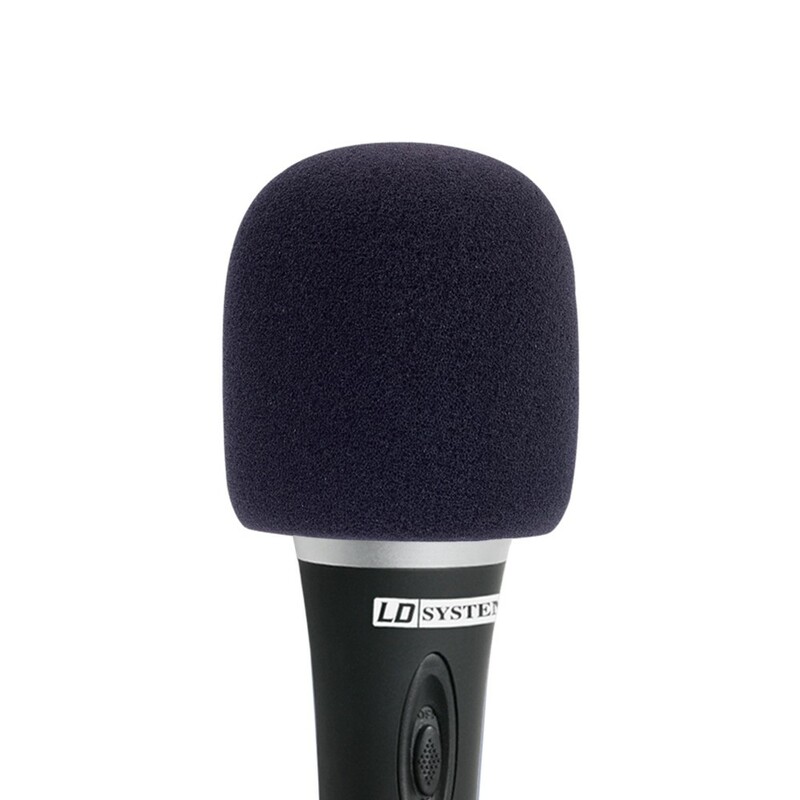 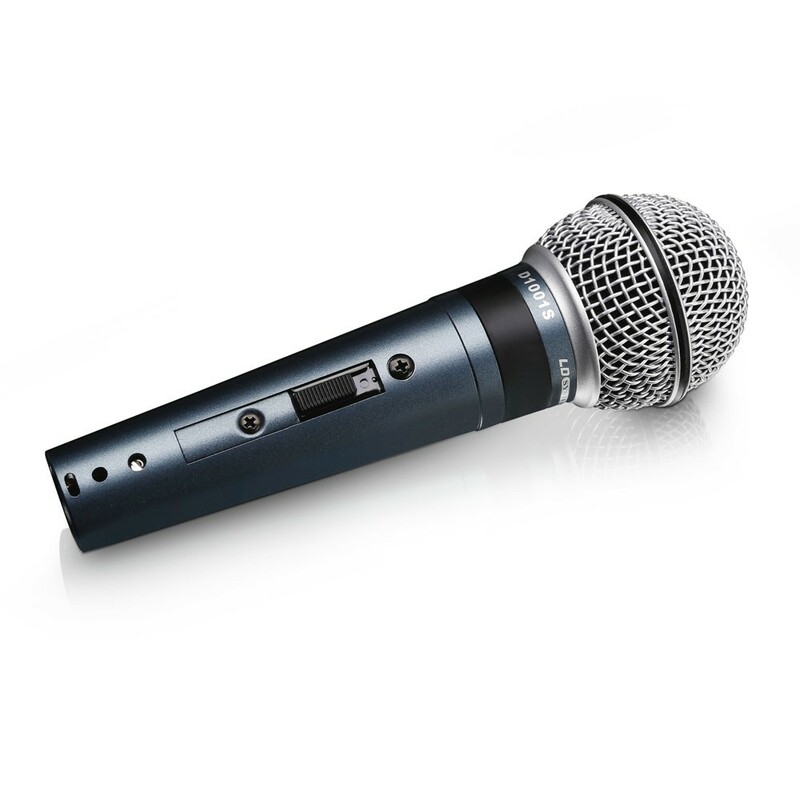 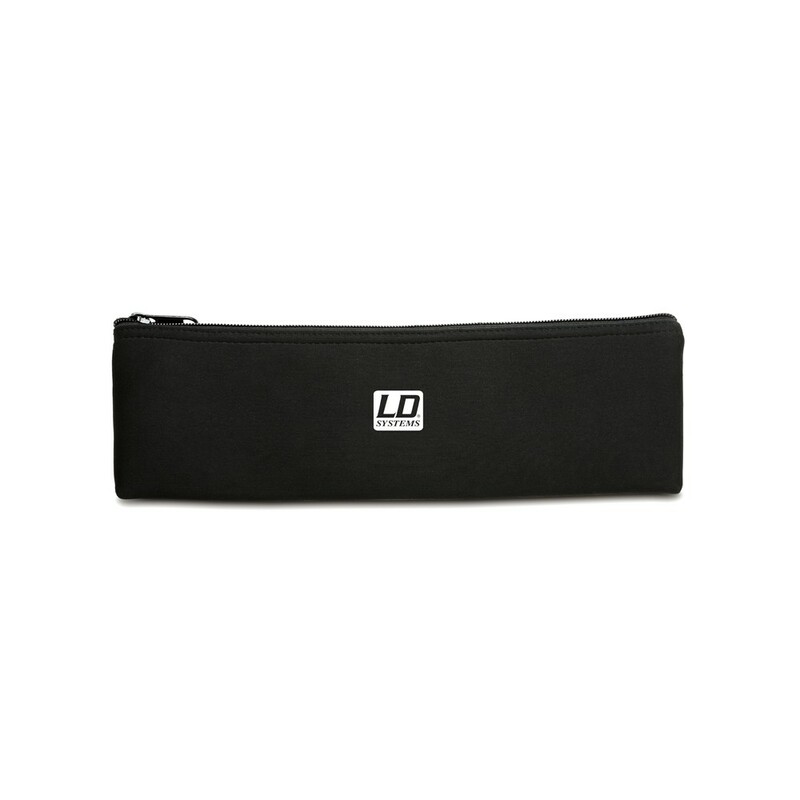 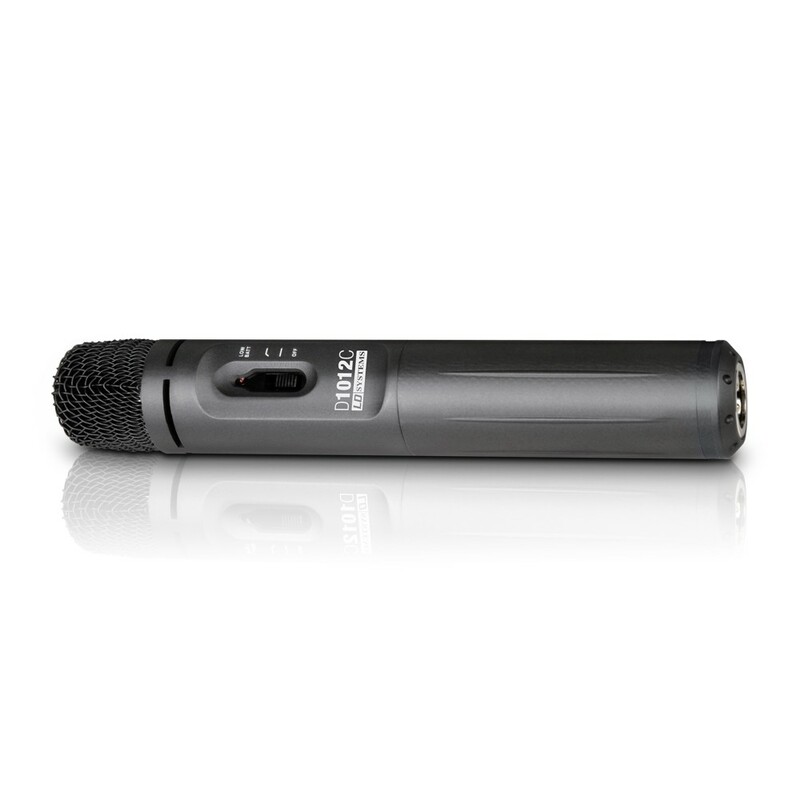 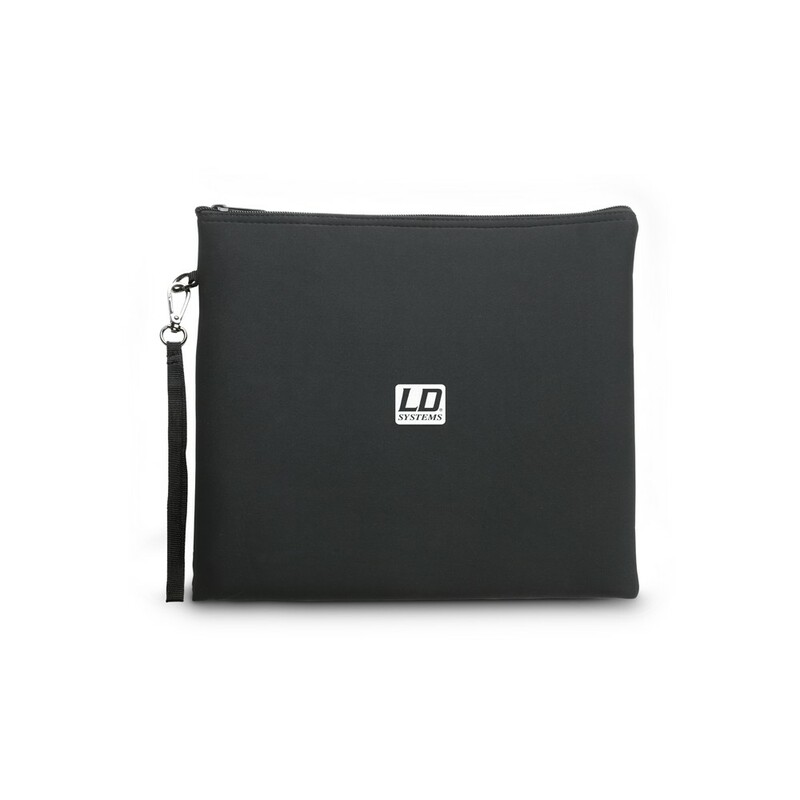 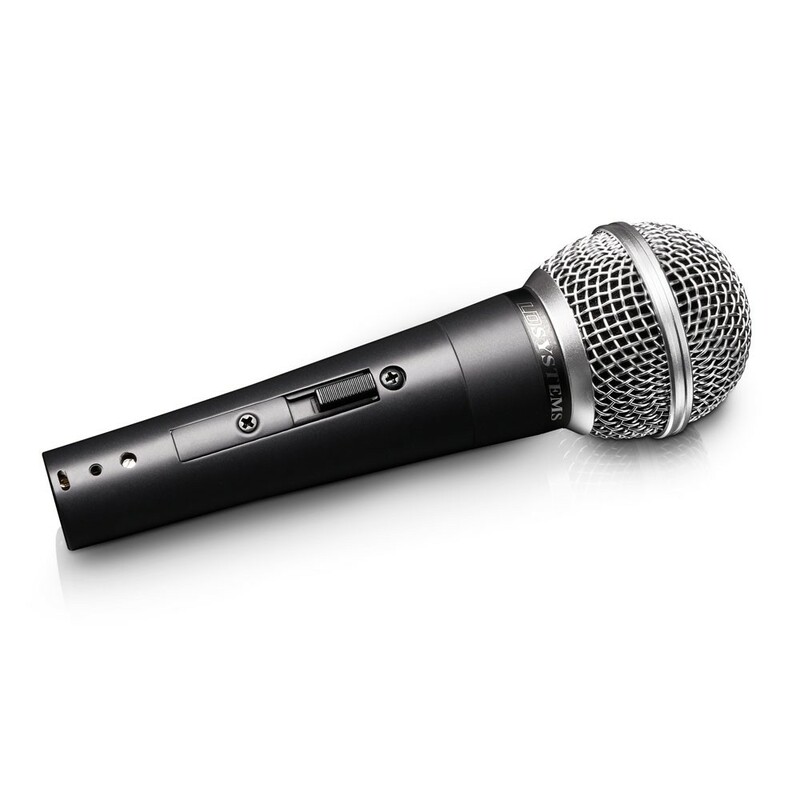 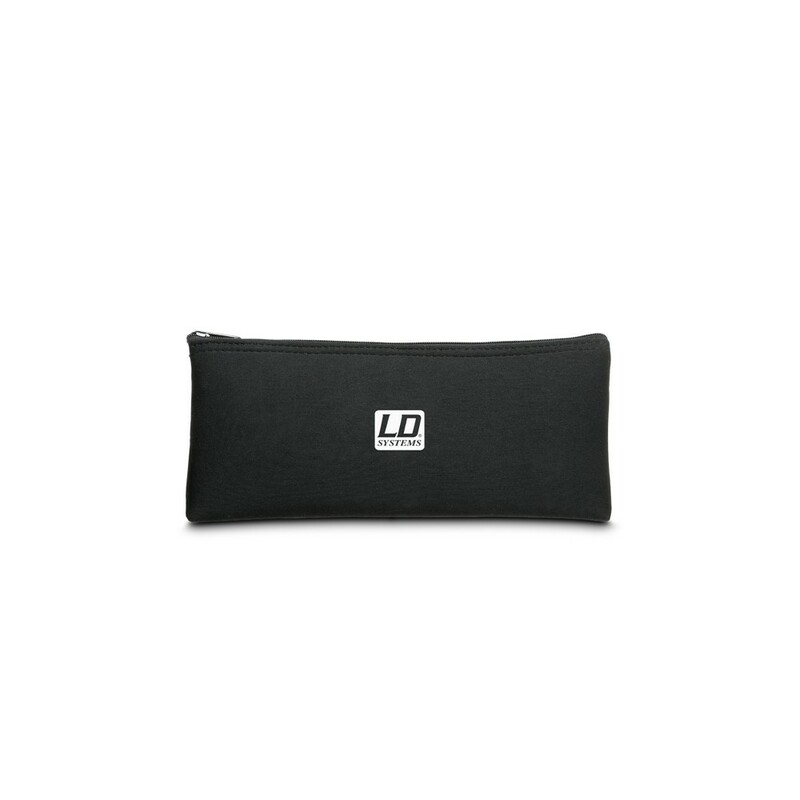 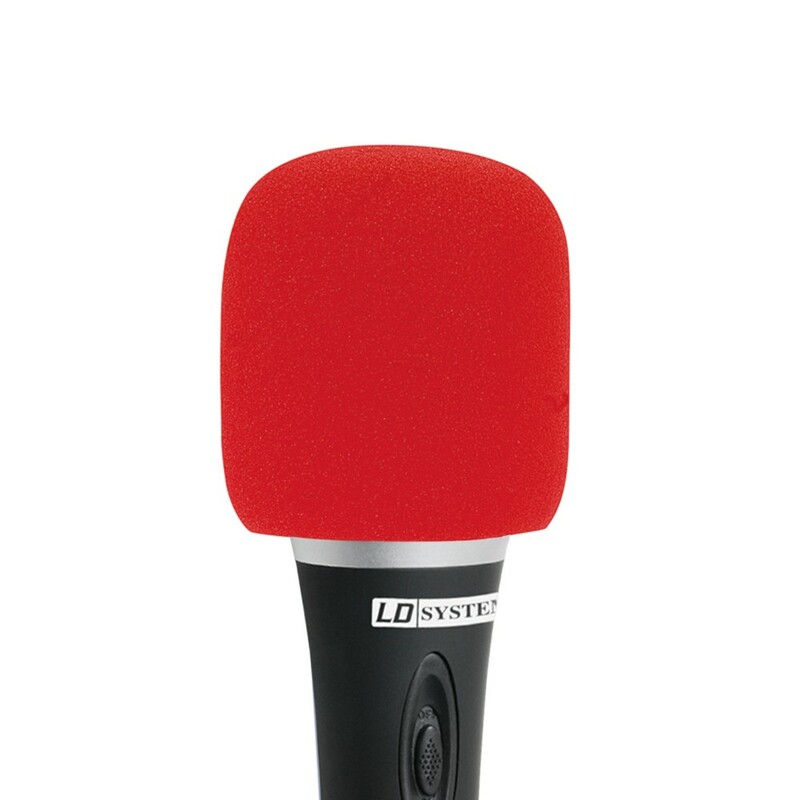 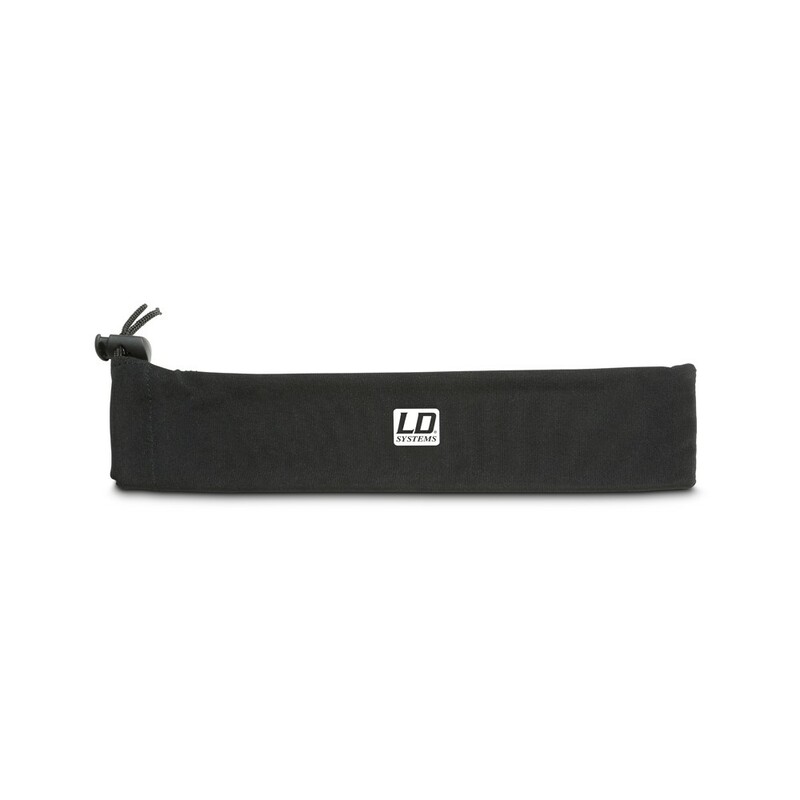 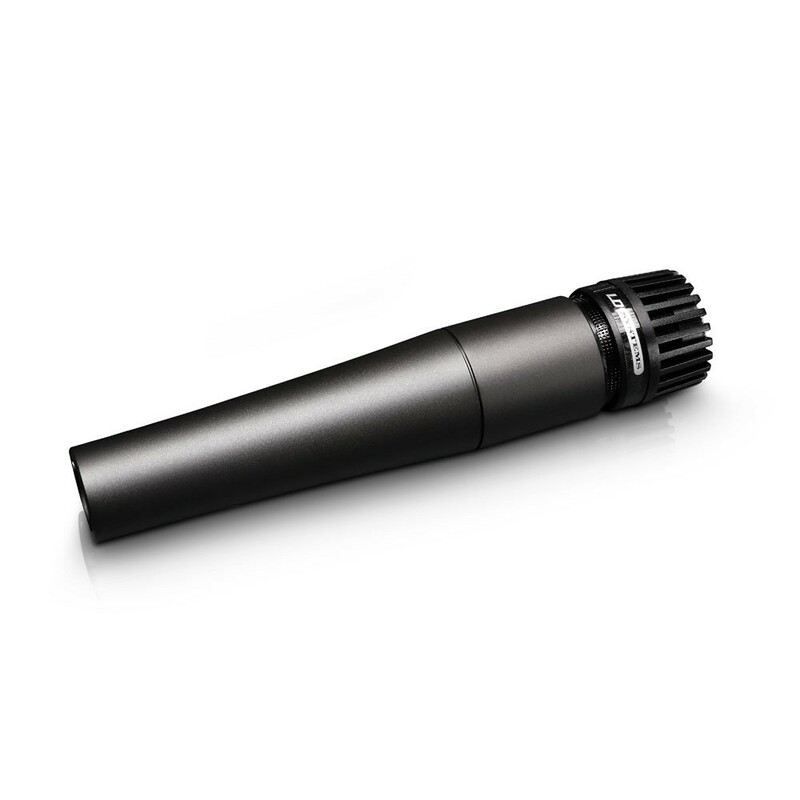 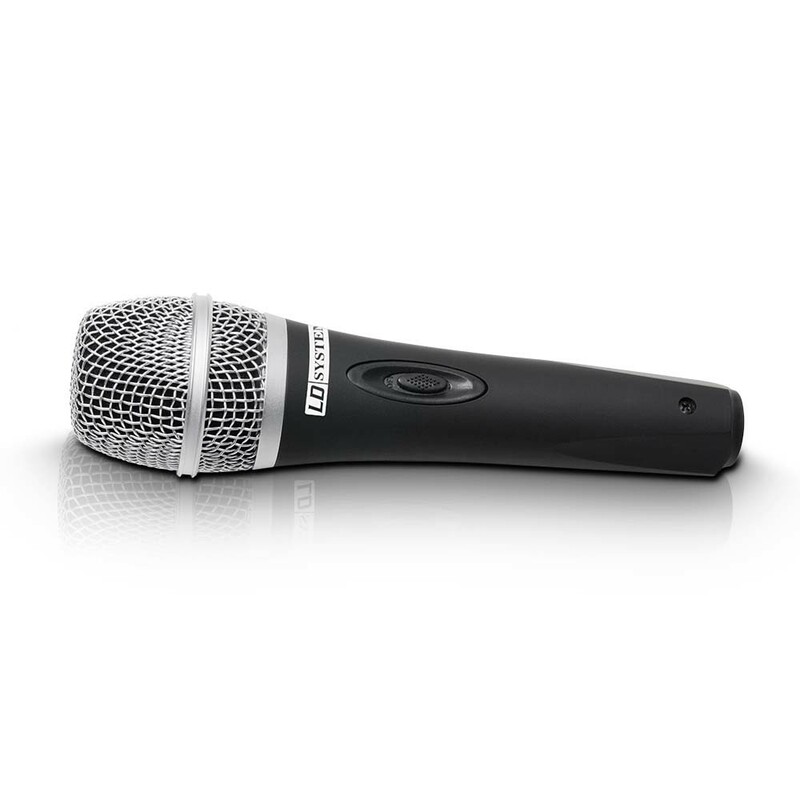 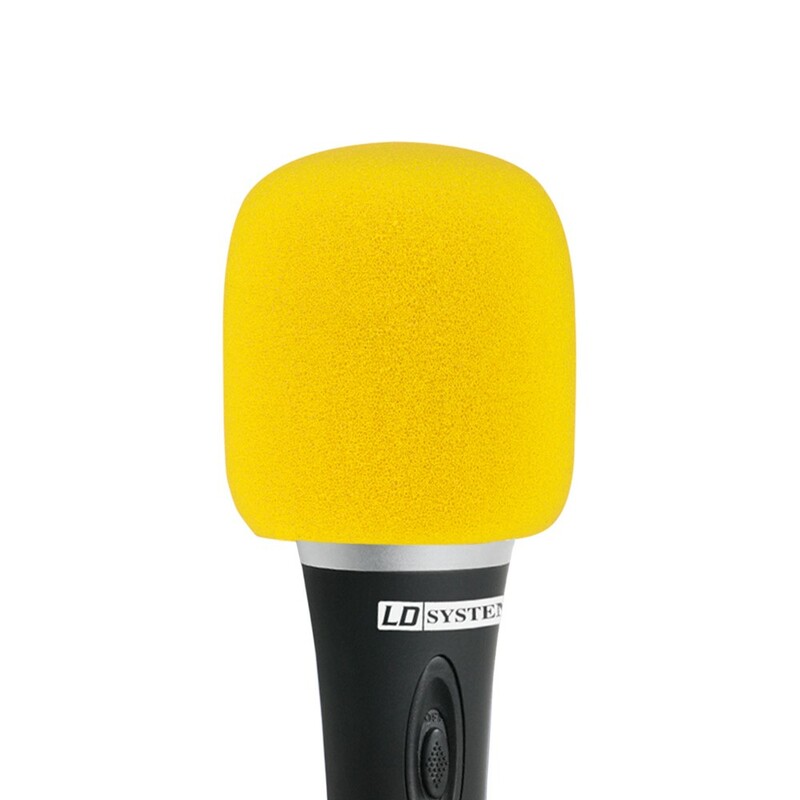 LD Systems microphones are extremely feedback-resistant and stand out because of their especially natural sound and broad frequency response. 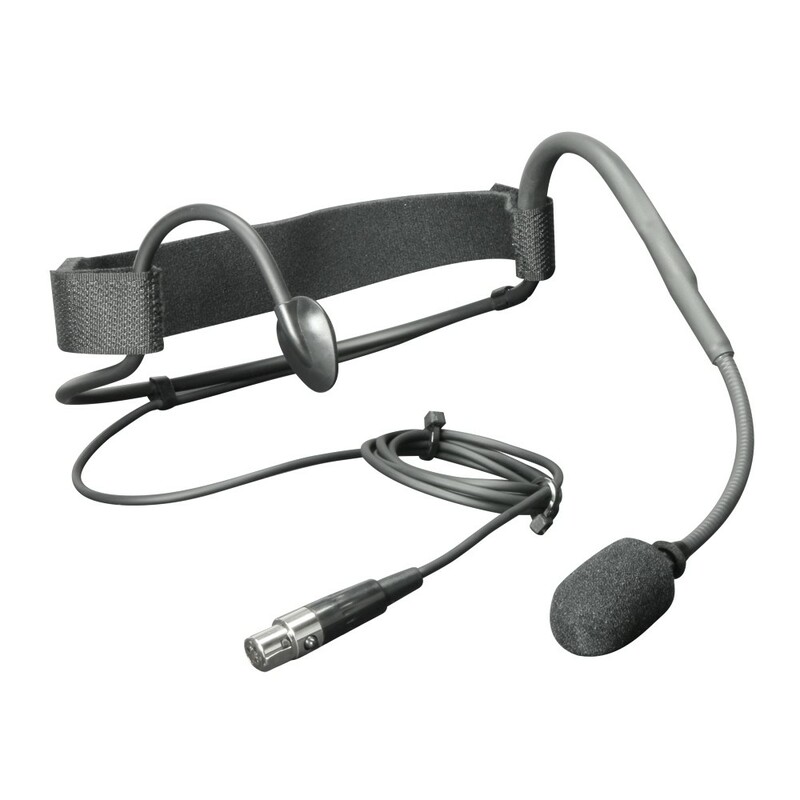 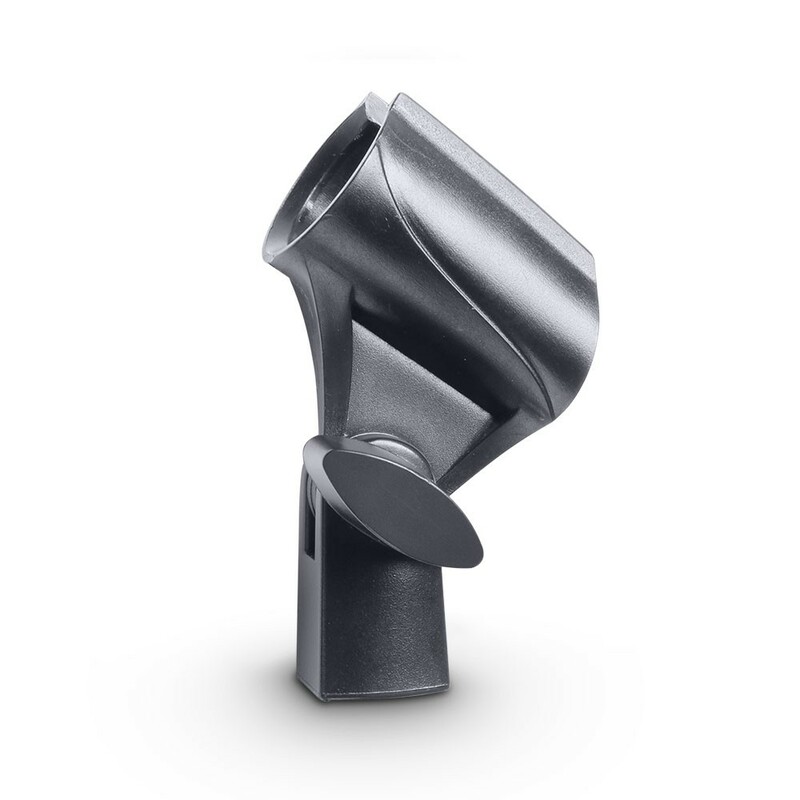 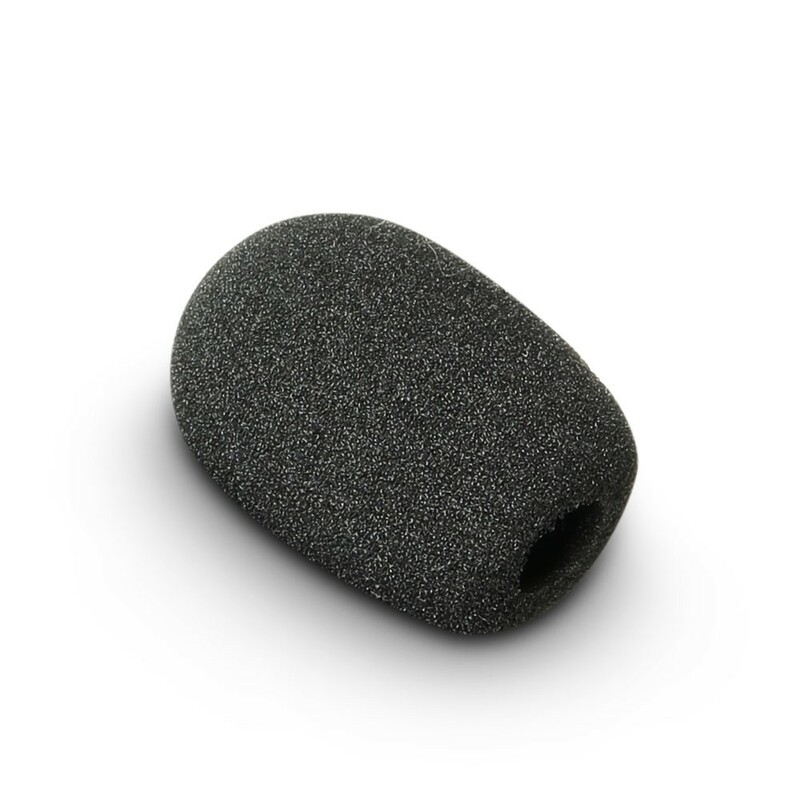 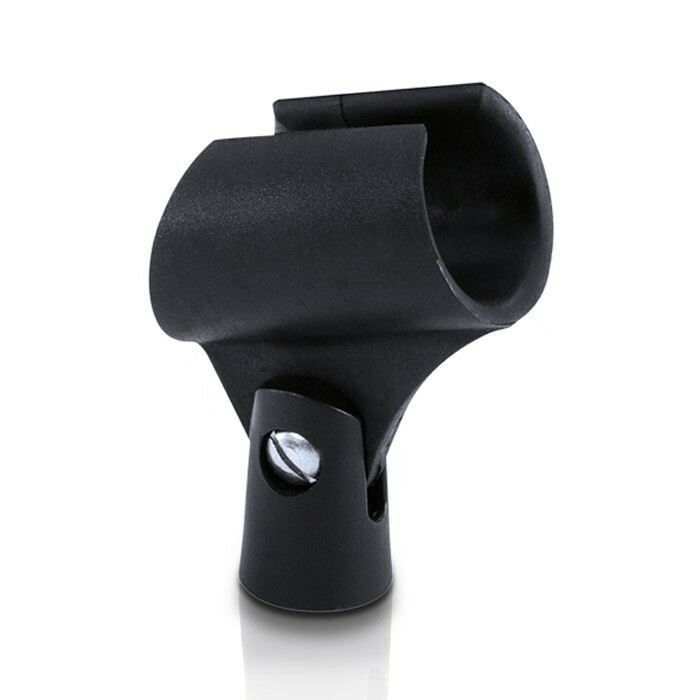 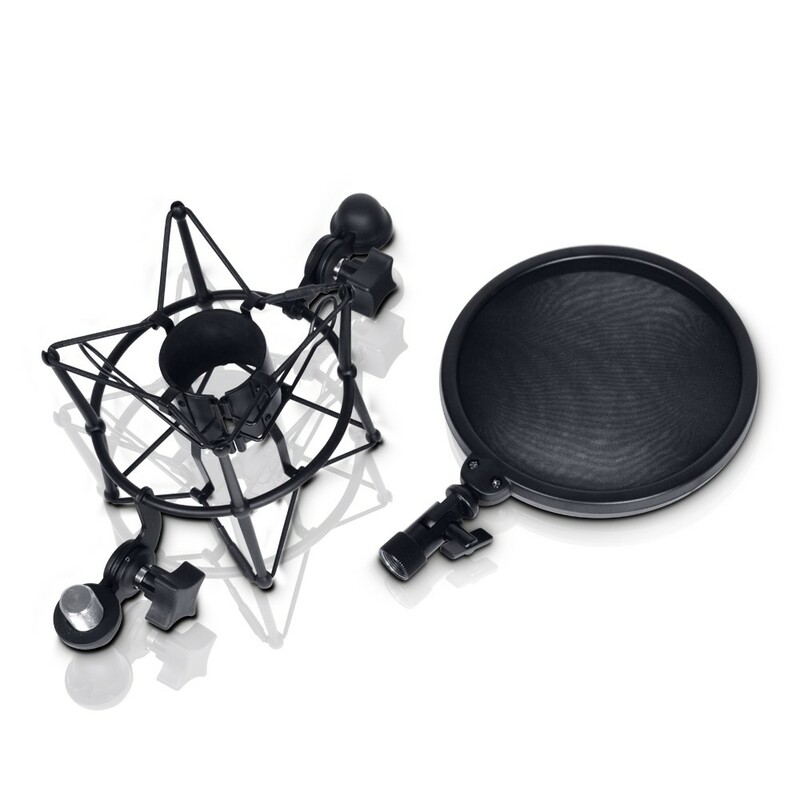 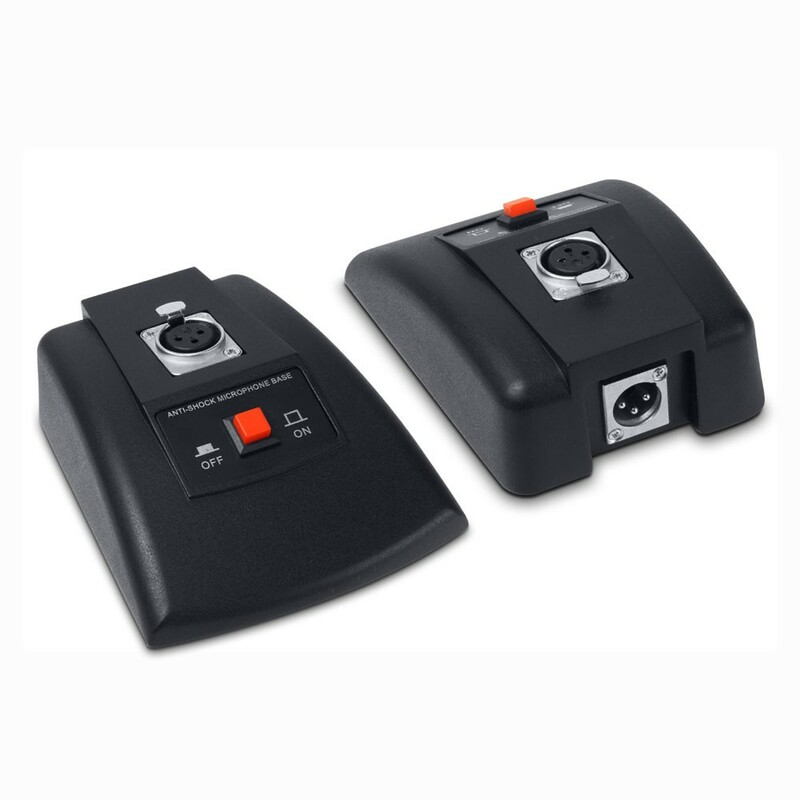 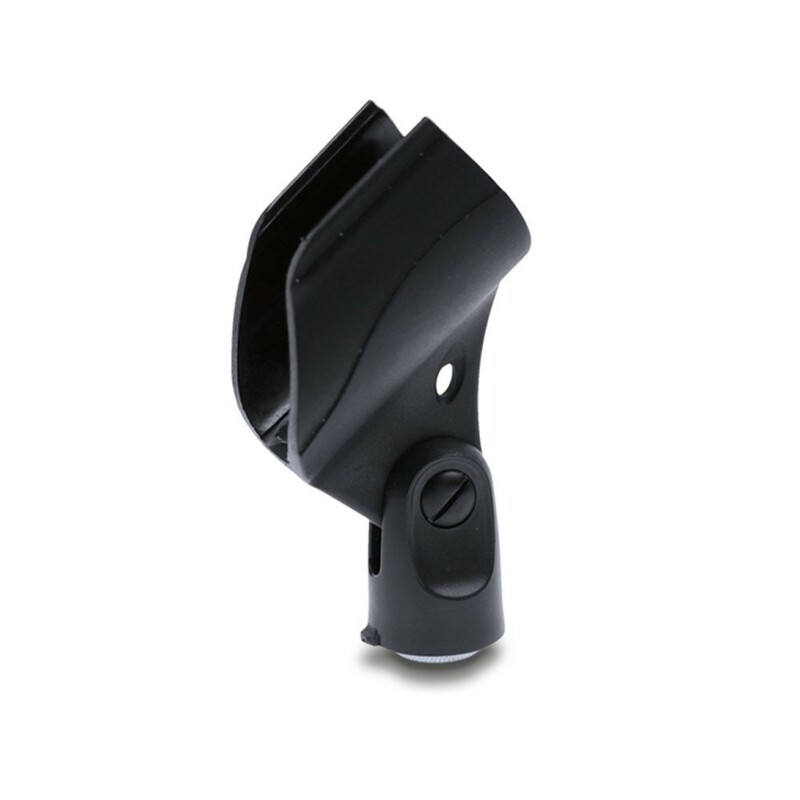 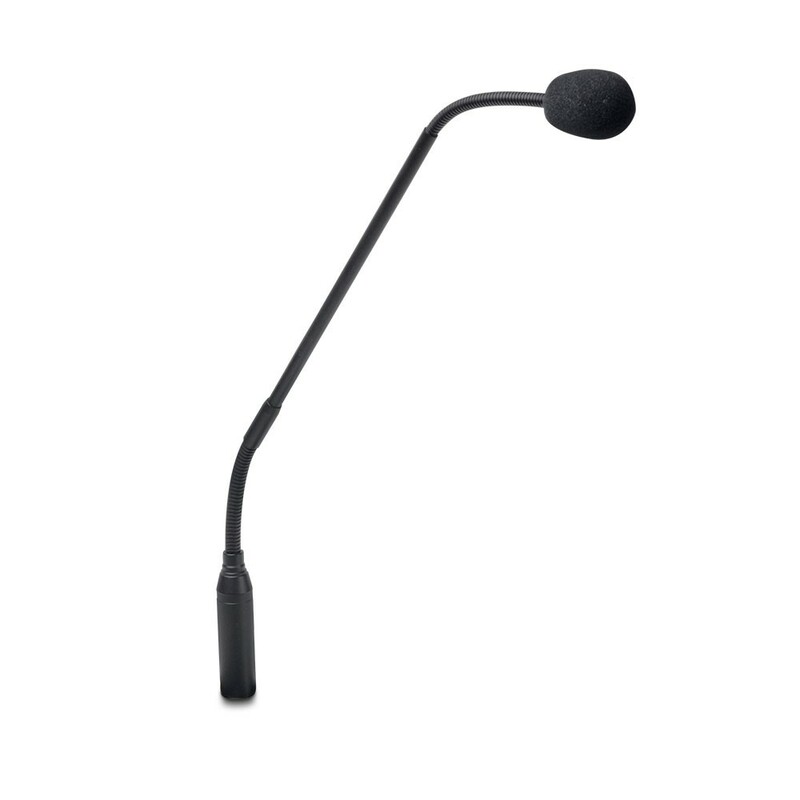 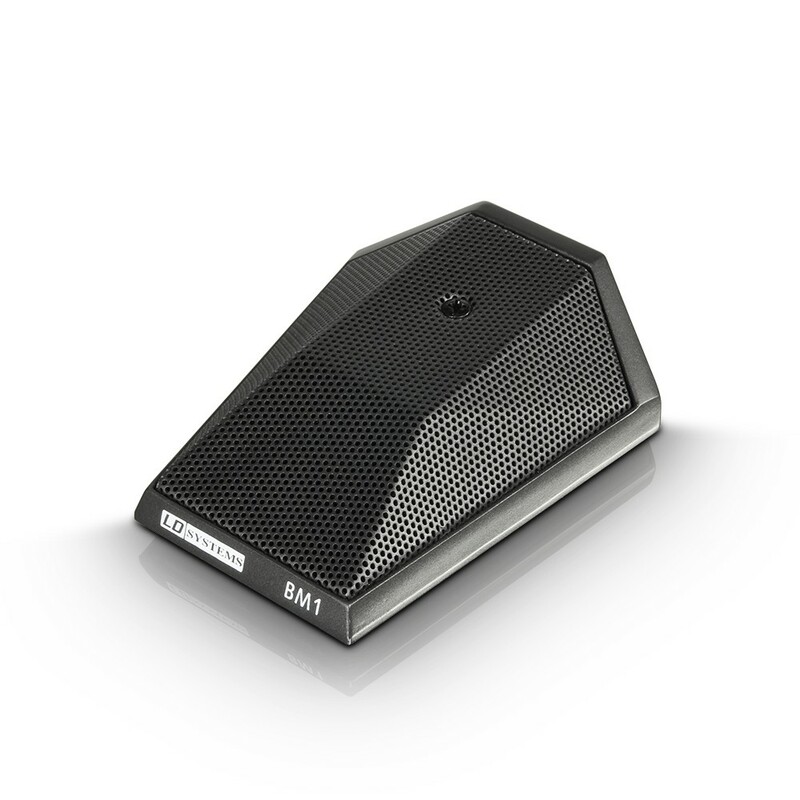 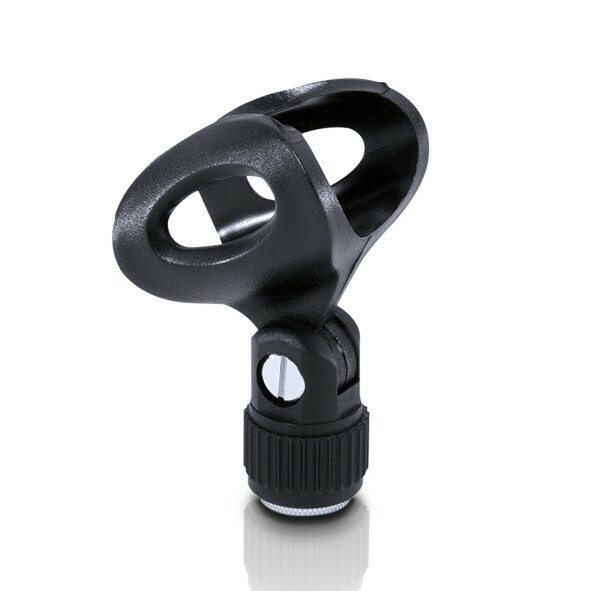 The product line is rounded out by an extensive range of accessories such as microphone mountsin various versions, windscreens or goosenecks.